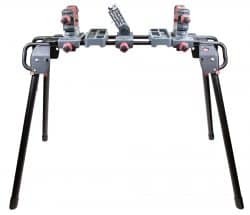 When it comes to properly cleaning your firearms, Tipton made the Standing Ultra Gun Vise for your every need. 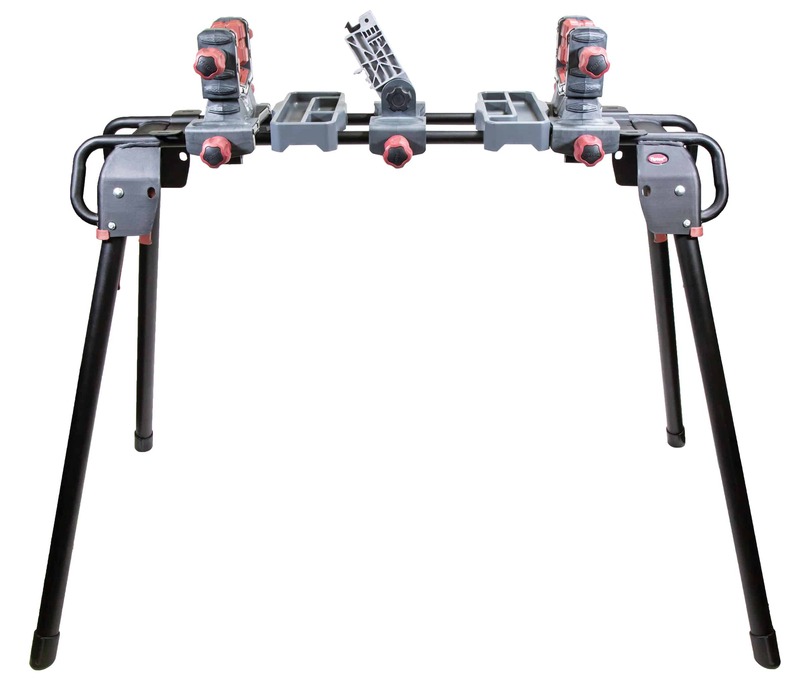 We took the Ultra Gun Vise and added collapsible legs, so you can comfortably and completely access your rifle. Whether you are mounting scopes or cleaning or accessorizing you have the option to stand or sit while working on your firearm or crossbow. The Ultra Gun Vise works with virtually any size firearm (may it be AR-15’s or pistol) or crossbow, so you can efficiently clean your firearm. Legs are collapsible making storing easy when it’s not in use. Its engineered with glass-filled nylon construction giving a high level of rigidity while preventing damage to your firearm or crossbow. The dual clamp technology holds any gun in place, and its solvent-resistant materials stand up to years of hard use making this the last gun vise you’ll ever need. Tipton’s proprietary Standing Ultra Gun Vise is specifically engineered to clean accurately, so you can get back to shooting. When it comes to properly cleaning your firearms, Tipton made the Standing Ultra Gun Vise for your every need. 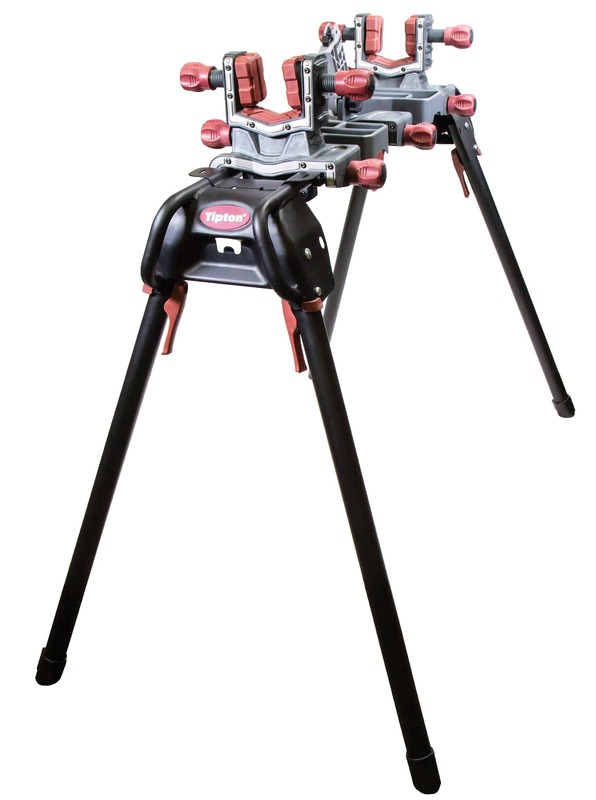 We took the Ultra Gun Vise and added collapsible legs, so you can comfortably and completely access your rifle. Whether you are mounting scopes or cleaning or accessorizing you have the option to stand or sit while working on your firearm or crossbow. The Ultra Gun Vise works with virtually any size firearm (may it be AR-15’s or pistol) or crossbow, so you can efficiently clean your firearm. Legs are collapsible making storing easy when it’s not in use. Its engineered with glass filled nylon construction giving a high level of rigidity while preventing damage to your firearm or crossbow. The dual clamp technology holds any gun in place, and its solvent-resistant materials stand up to years of hard use making this the last gun vise you’ll ever need. Tipton’s proprietary Standing Ultra Gun Vise is specifically engineered to clean accurately, so you can get back to shooting.